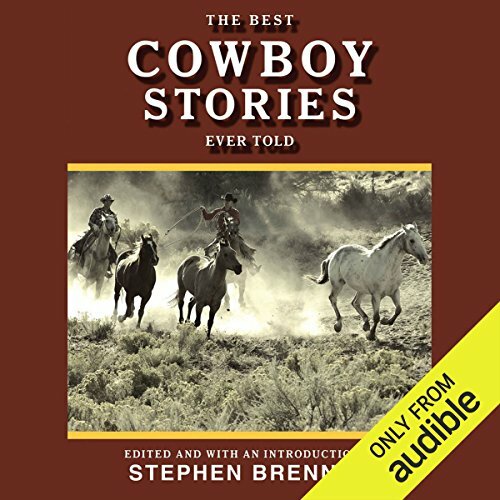 Showing results by author "Stephen Brennan"
A collection of stories capturing what it means to be a cowboy. 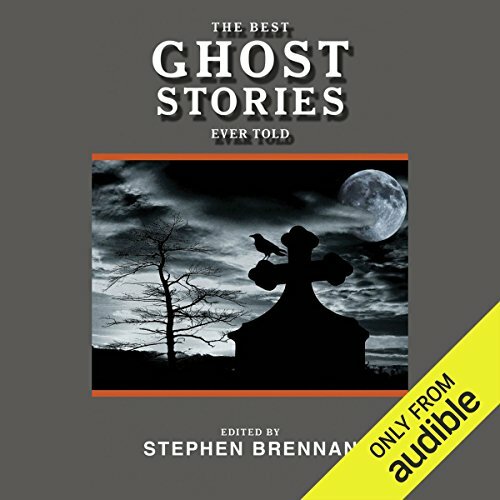 A big, brilliant, spooky collection of classic and contemporary ghost stories that will make you hesitate before turning off that light. 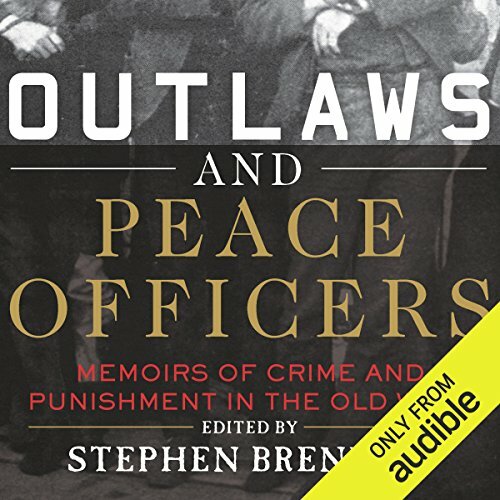 In the romantic narrative of the Old West, two larger-than-life characters emerged as the perfect foils for each other - the rampant outlaw and the heroic peace officer. Without the villain, sheriffs would not have needed to uphold the law; and without the sheriff, villains would have had no law to break. Together, both personalities fought, lost, and triumphed amid shootouts, train robberies, and bank holdups against the backdrop of the lawless American frontier. For thousands of years, we have set out sailing for all kinds of reasons - for battle, for infinite wealth, for the excitement of exploring the unknown, and for escape from the mundane. We have always had a primal relationship with the sea - even those who have never been to sea remain fascinated by the seafaring life and tales of salty adventure. 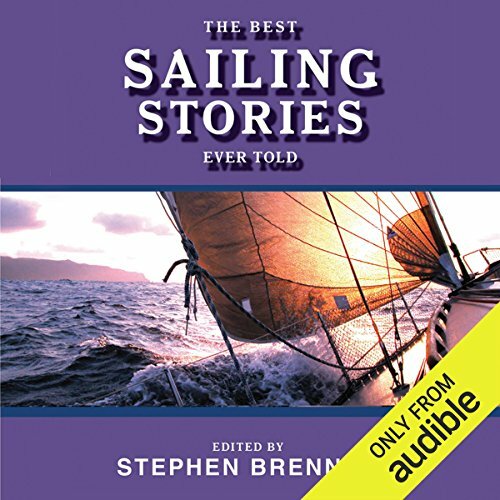 Now in a brand–new series collection, The Best Sailing Stories Ever Told brings together such diverse authors as Charles Dickens, Jack London, John Masefield, Stephen Crane, Herman Melville, and dozens more. 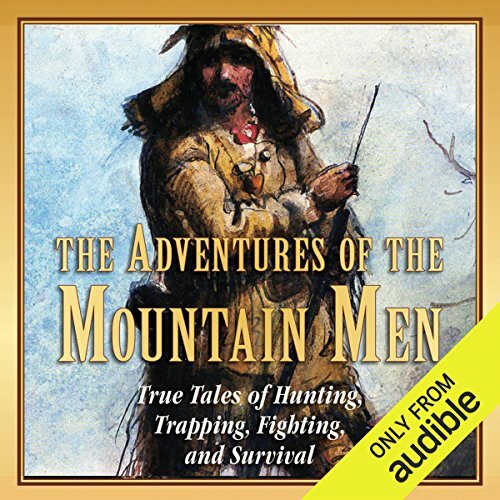 Based in part on Davy Crockett’s own writings, this is the true story about one of America’s most iconic historical figures. 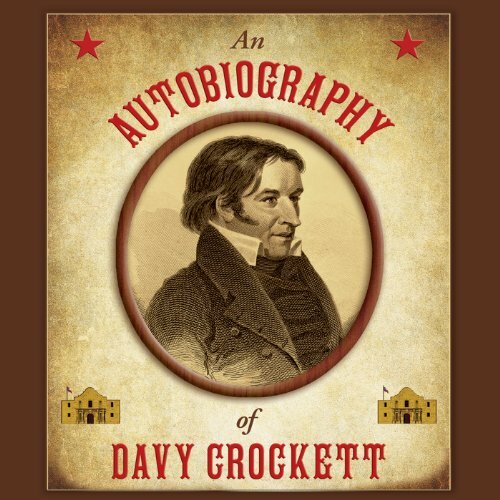 From his days as a scout for Andrew Jackson during the war of 1812, his time as a Congressman for the state of Tennessee, and his eventual death at the Alamo, Davy Crockett led a life that was admired and idealized by people all across America, to this very day. Hear about the monopolist and corporate misdeeds, environmental degradation, and foreign military adventures that he experienced during his amazing life. Discover the rich history - part myth and part fact - behind this great American man. Over the years, thousands of tales both true and fantastic have been told about the dastardly thievery of pirates. Their rum-drunk exploits and high-seas violence never fail to delight. 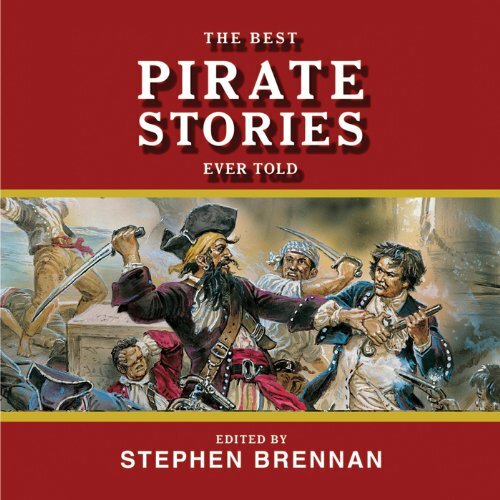 Now in a brand new series collection, The Best Pirate Stories Ever Told includes many of the very best pirate yarns ever created on history’s most debaucherous scalawags. Anyone who loves a good story full of excitement, adventure, thrills, and laughs will find this collection irresistible. 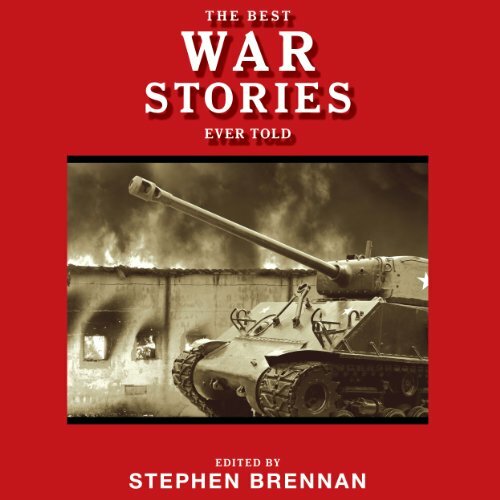 From Julius Caesar to the King James Bible, from modern masters like Theodore Roosevelt and Stephen Crane, this thought-provoking and compelling collection captures the variety and depth of feeling inspired by war, from the devastating to the uplifting. What the He%& is this? 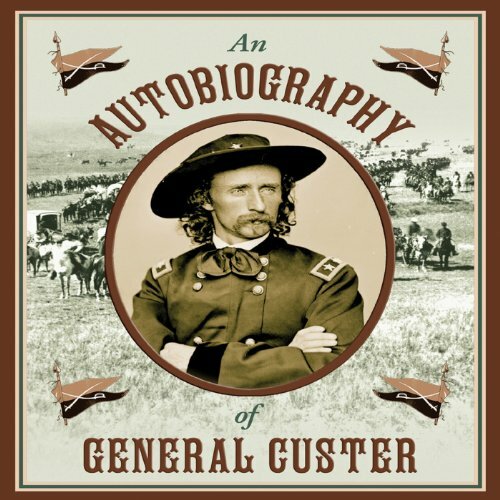 Taken from George Armstrong Custer's own writings, An Autobiography of General Custer is the “true story” of one of the most praised, most despised, but surely most remembered American military heroes. Indeed, few figures in our history were - in their own time, as well as in our own - so wildly cheered and so roundly hated.